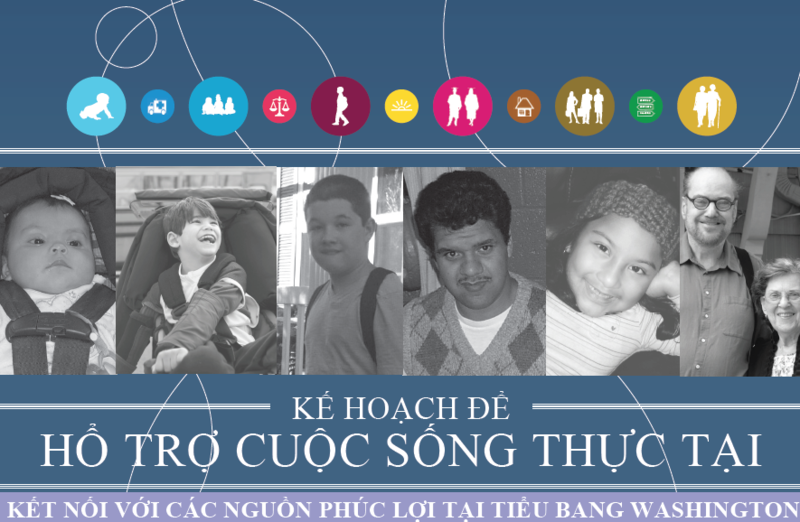 Our resource folders are now available in Vietnamese, in addition to English and Spanish. 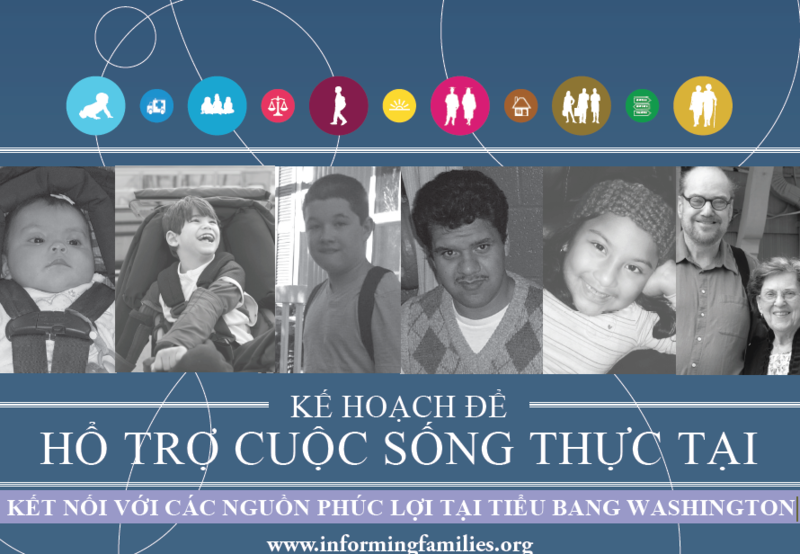 This free pocket folder provides statewide resource information for people with developmental disabilities and their families. It’s also great way for organizations, schools, clinics and agencies to insert local or agency specific information in the pockets.